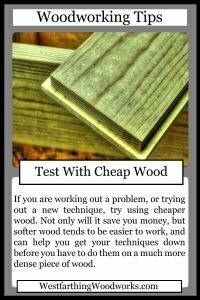 This woodworking tips card is called test with cheap wood. 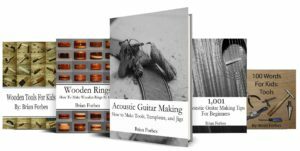 The focus is to use inexpensive pieces of wood when you are testing out a new technique, or learning a new process. Cheaper wood is typically softer, mills easier, and is less expensive. Here is how you do it. One of the reasons that I buy so much Pine is because I like to make small mock ups of my projects with inexpensive wood. I also like to laminate hardware store Pine into larger blanks that I can turn on the lathe. Especially for lathe turning, Pine is a joy to work with. It’s really soft, so the carbide tools go through it really well. Also, it’s inexpensive, so if I ruin a piece trying out something new, it really doesn’t hit the bottom line at all. Cheap wood also lets you experiment more without worrying about wasting money. Experimentation is essential to discovery, so it’s important that you feel that you are able to try something without too much worry. 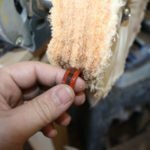 Cheap wood can be really useful for a lot of things in the shop, and it will allow you to try so many more things than you might have felt comfortable with attempting before. 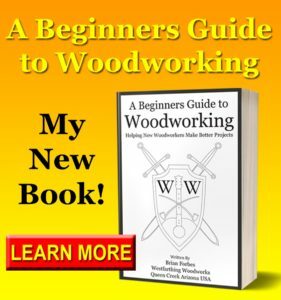 This can help make you a better woodworker. If you are doing lathe work, you can buy several 4/4 pieces of Pine from a hardware store that will not be expensive at all. 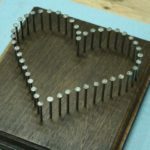 You then glue them into blanks that are the size you need for the project you are testing on the lathe. Once you have your blanks, all you do is start turning the project just as if you were using the species you intend to later on. 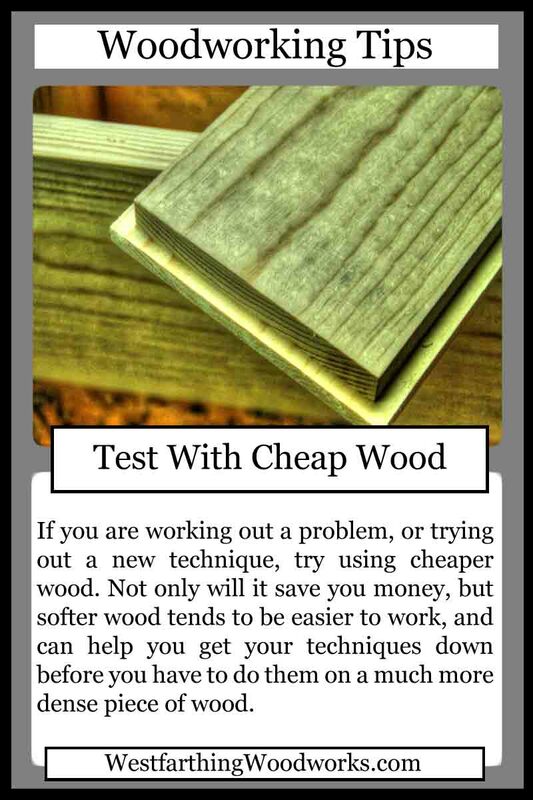 Turning a piece of inexpensive wood will allow you to identify problems, and test things in a friendly environment. 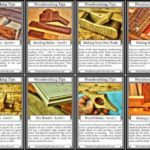 Once you get all the bugs figured out, you can turn another piece of inexpensive wood to get the process figured out. After these two, you should be ready to turn the real thing. You will have had two practice runs, so the final product should turn out really nice. 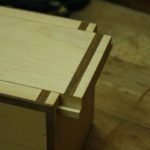 Woodworkers, especially traditional woodworkers, love interesting joints. There are tons of them if you do a little looking online. Pine or another inexpensive wood is a really nice piece to practice your fancy joints with. Softer woods cut easier, so as you are working out the way the joint will be constructed, you are not fighting the hardness of the wood to make your cuts. A power saw won’t care either way, but most people that make complex joints use hand tools to make them. If you have an unsuccessful joint, just toss the pieces and start again. 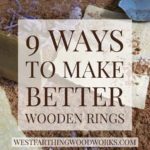 Since the wood is not terribly expensive, you don’t have to feel like you wasted anything by trying. Keep on working like this until you get the joint or the idea to come out the way you like.